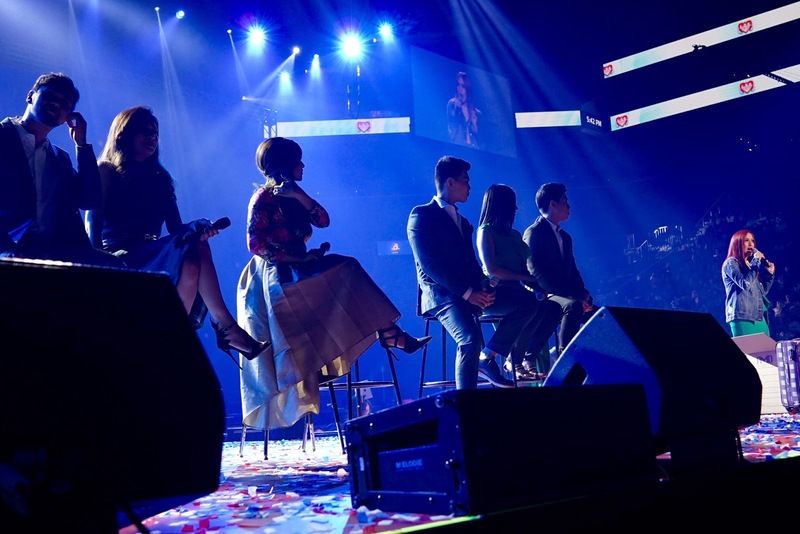 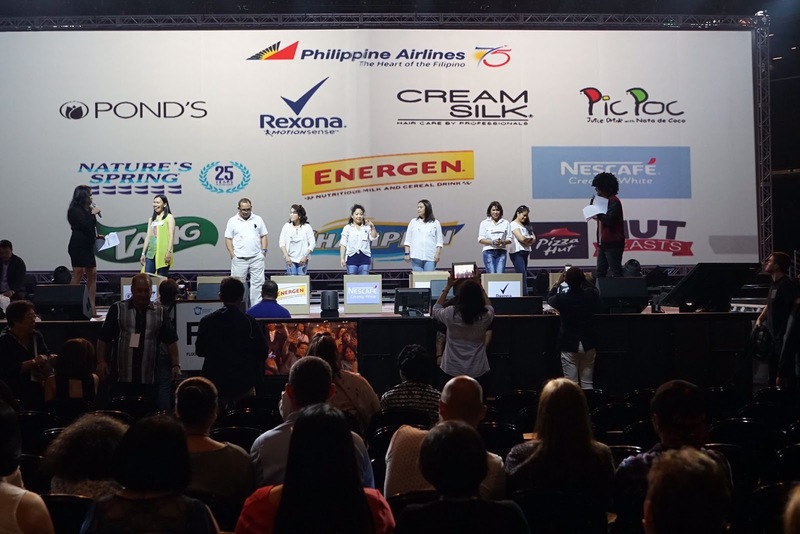 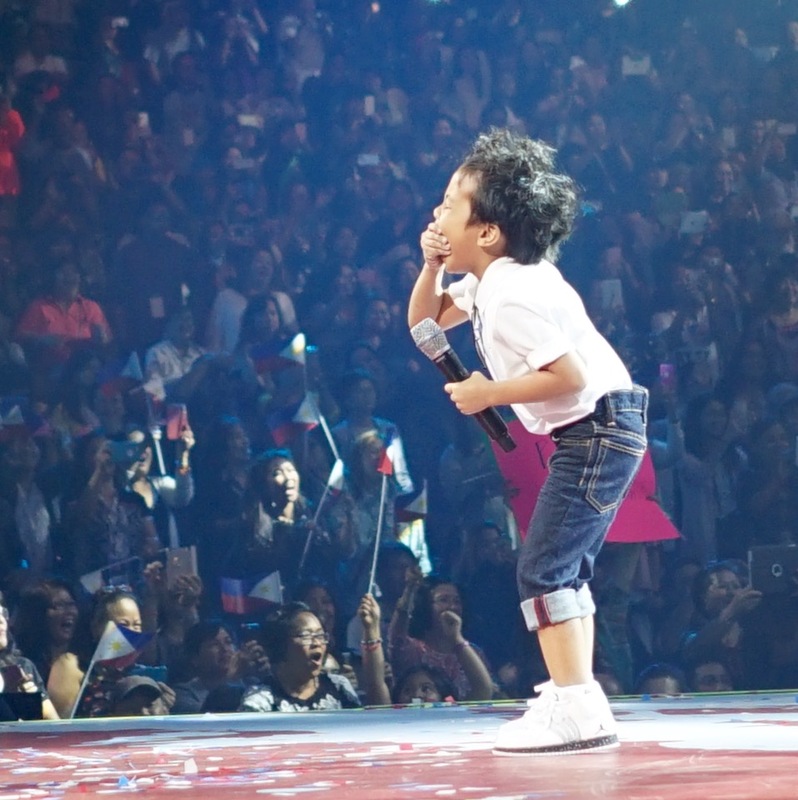 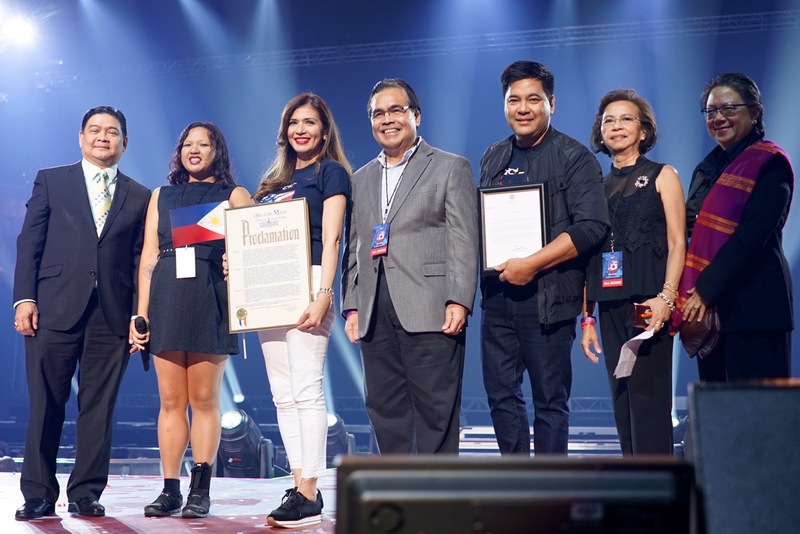 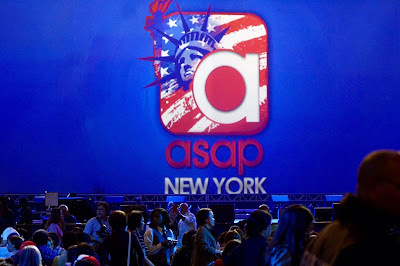 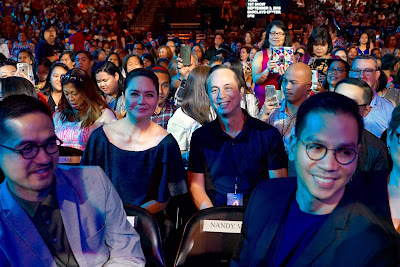 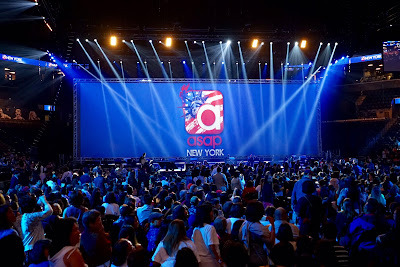 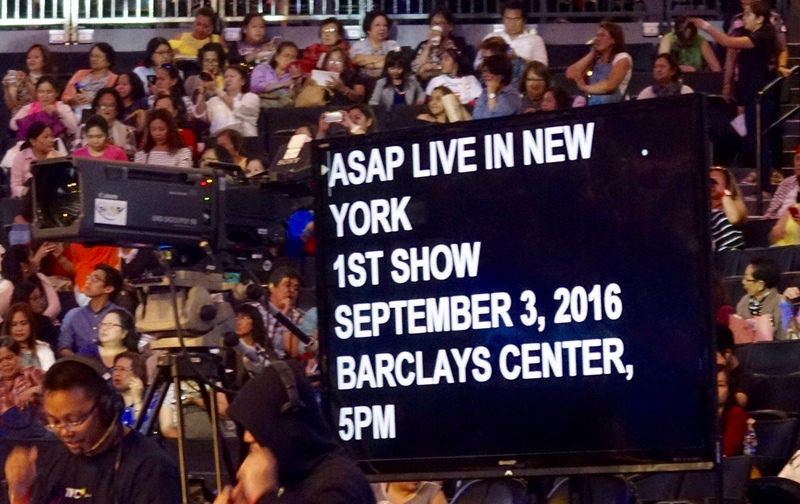 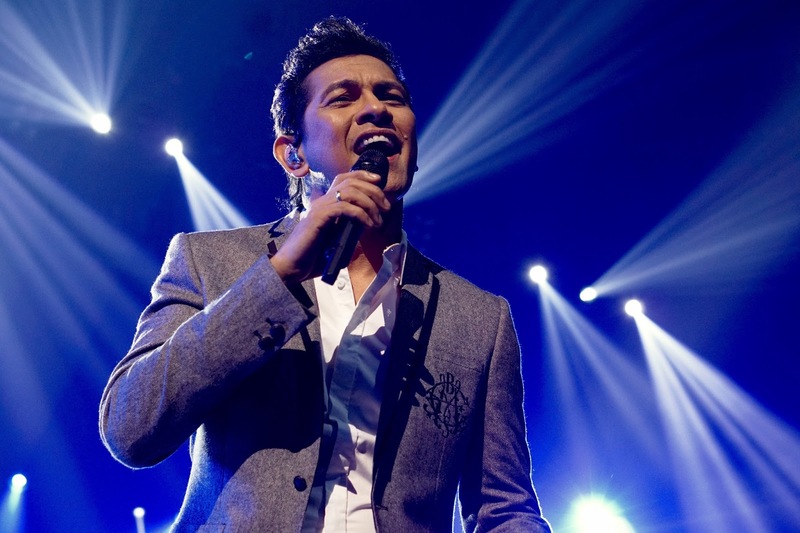 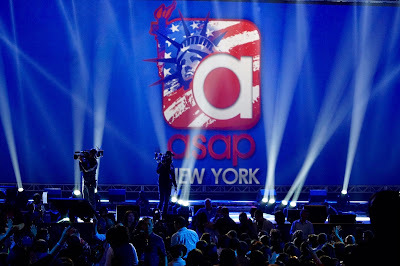 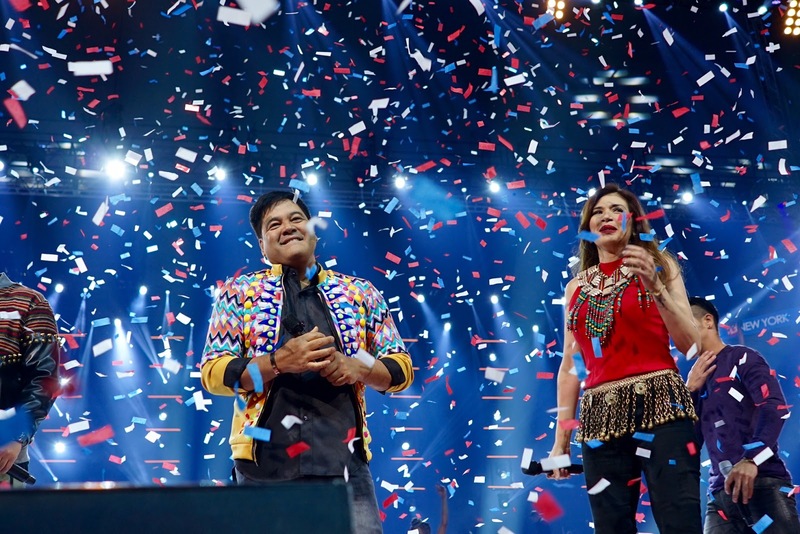 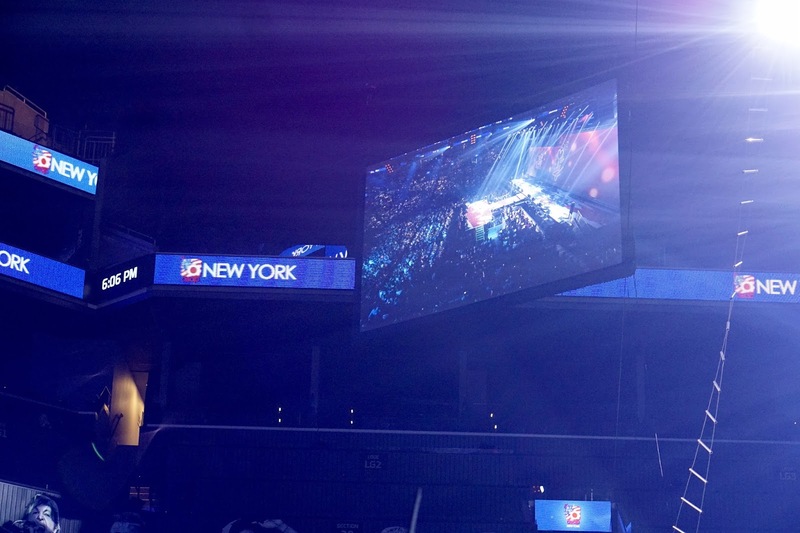 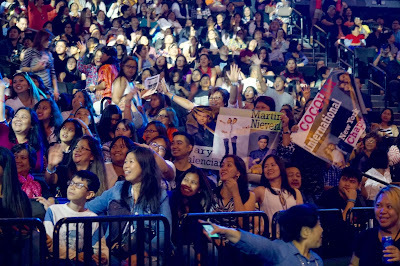 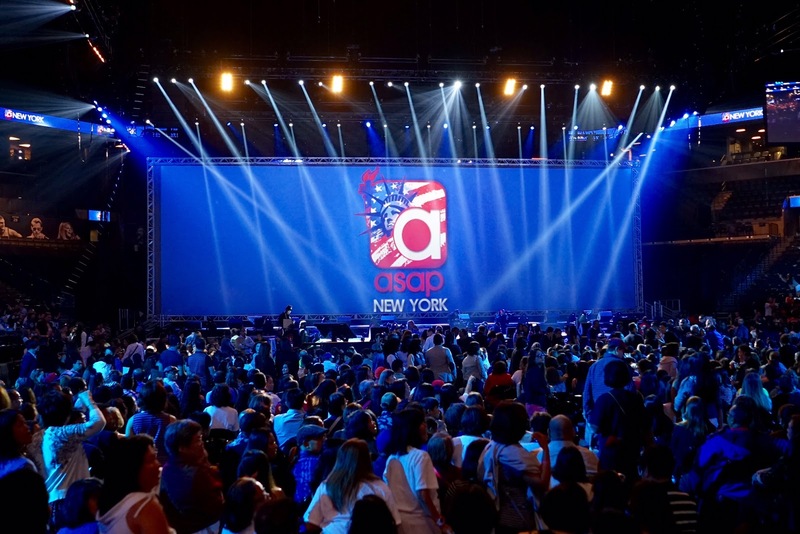 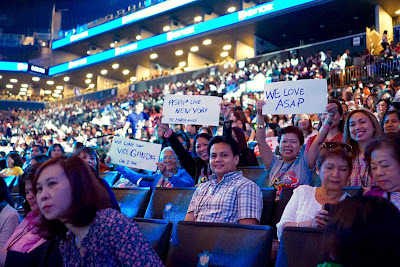 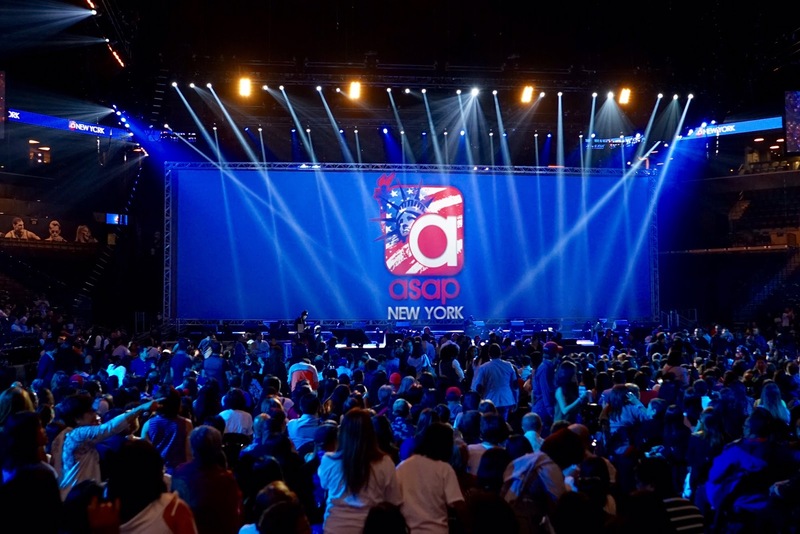 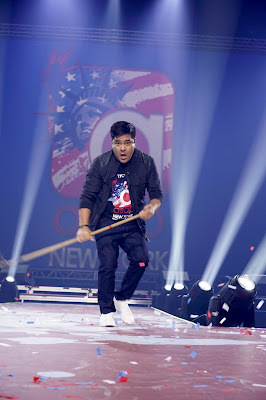 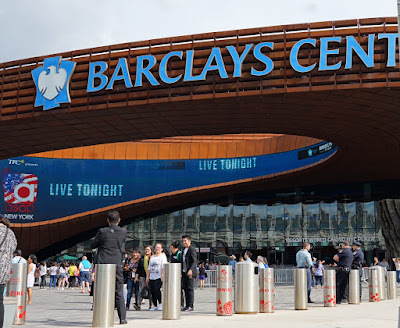 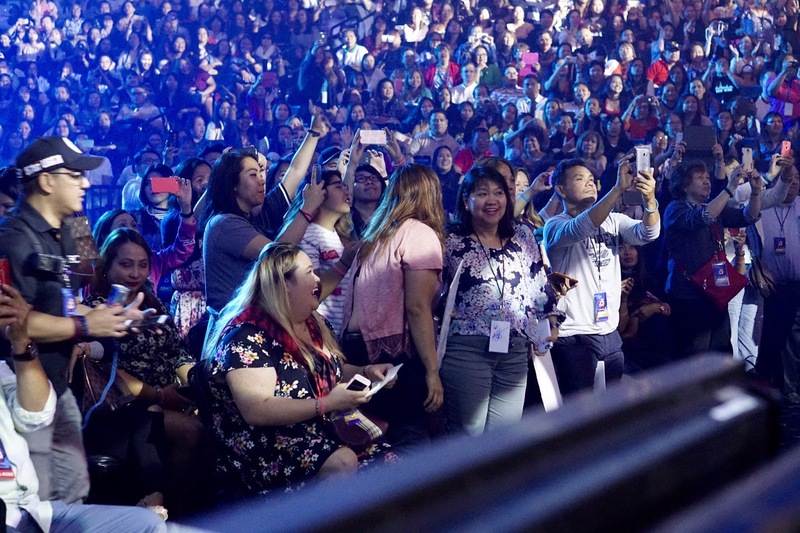 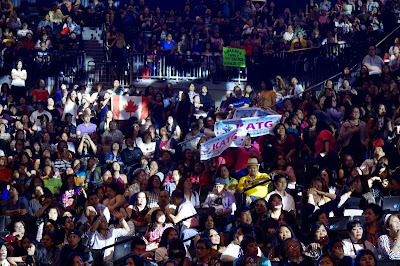 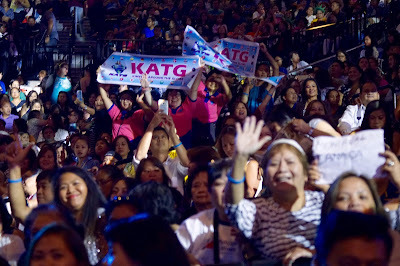 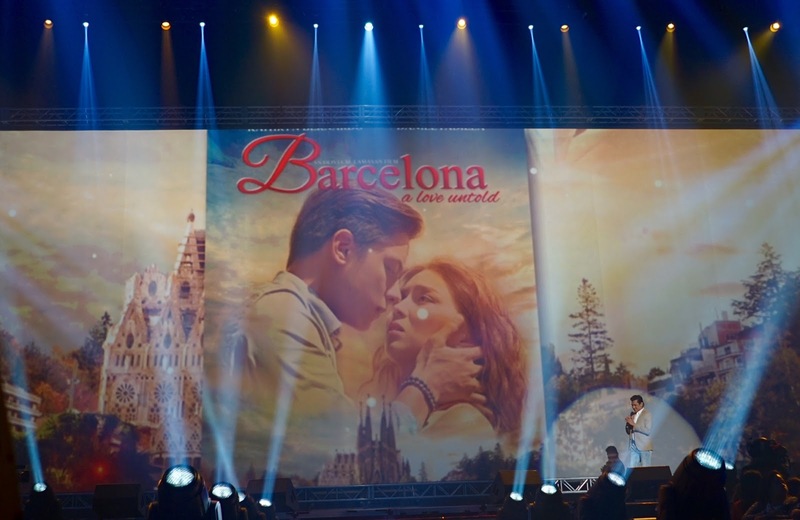 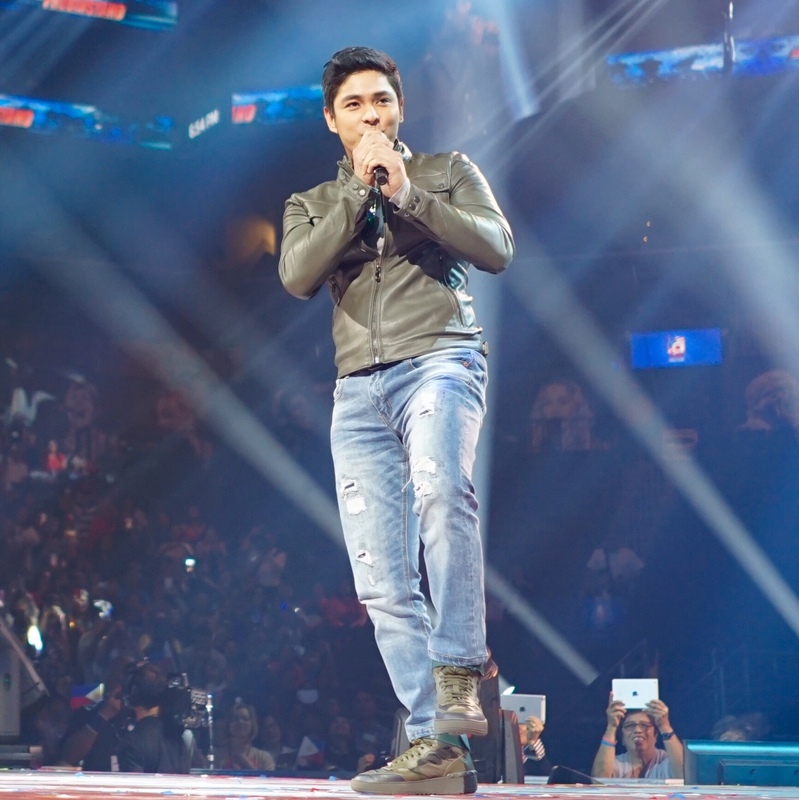 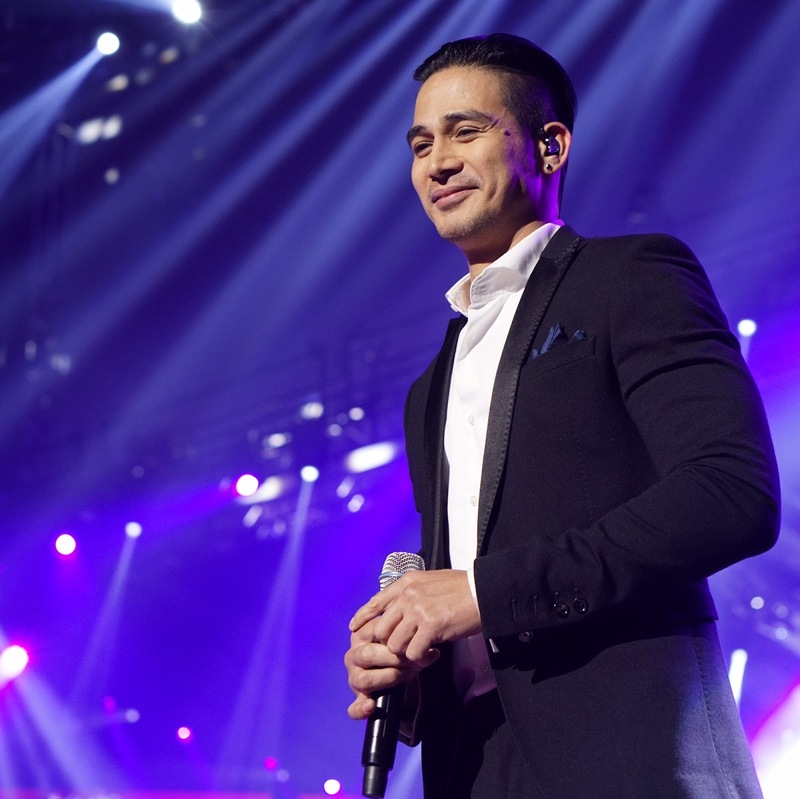 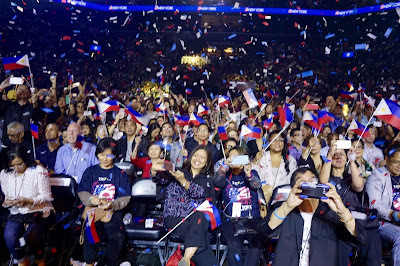 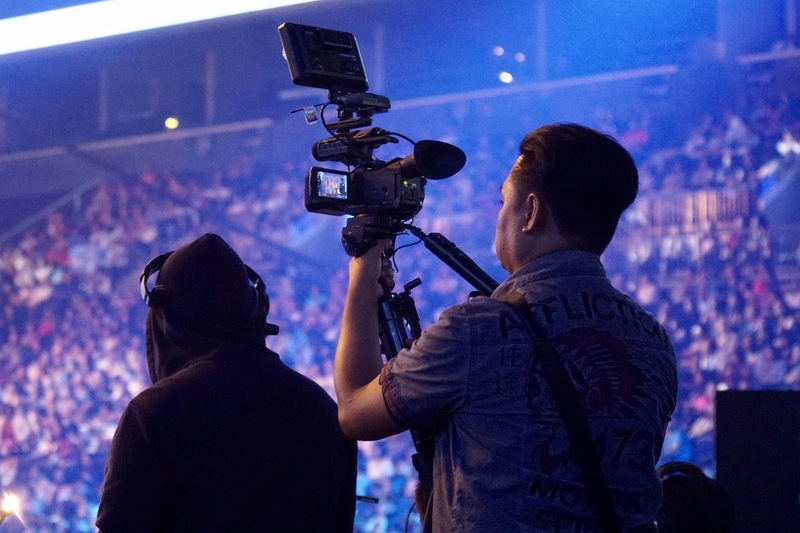 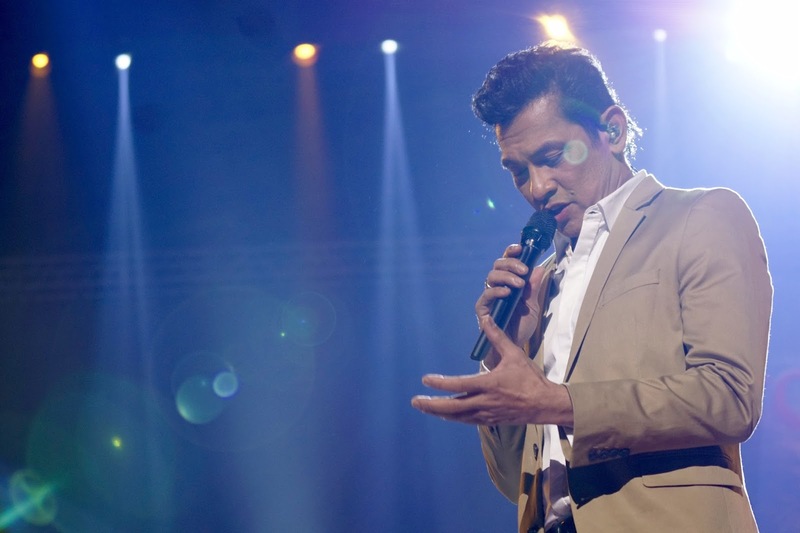 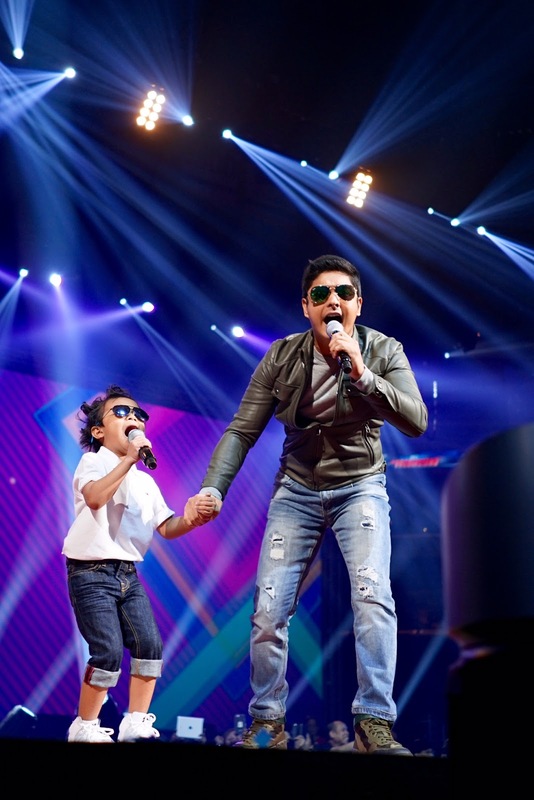 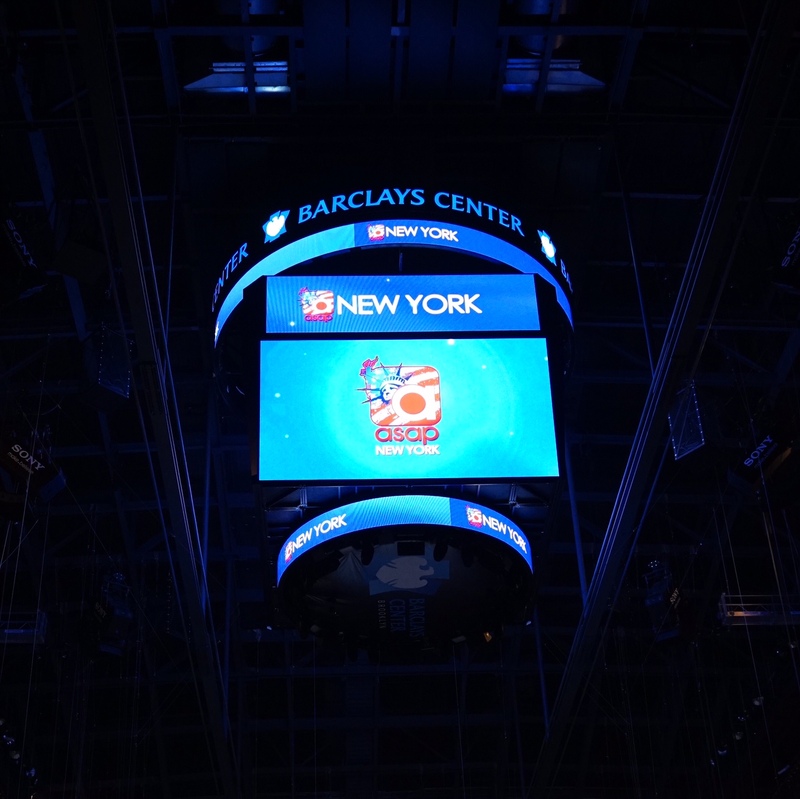 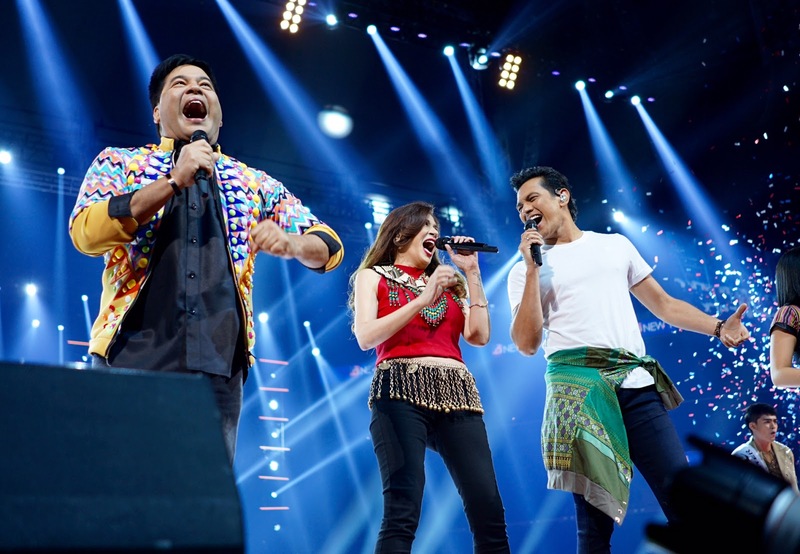 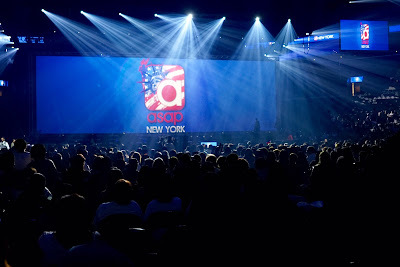 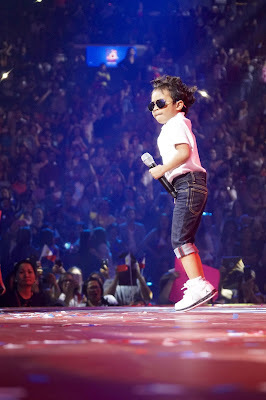 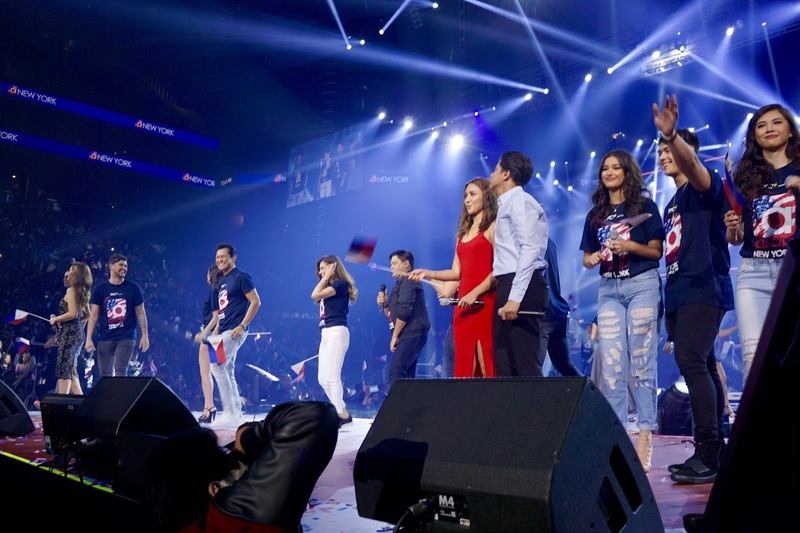 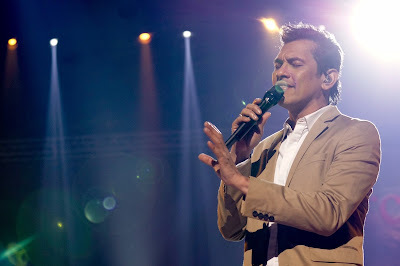 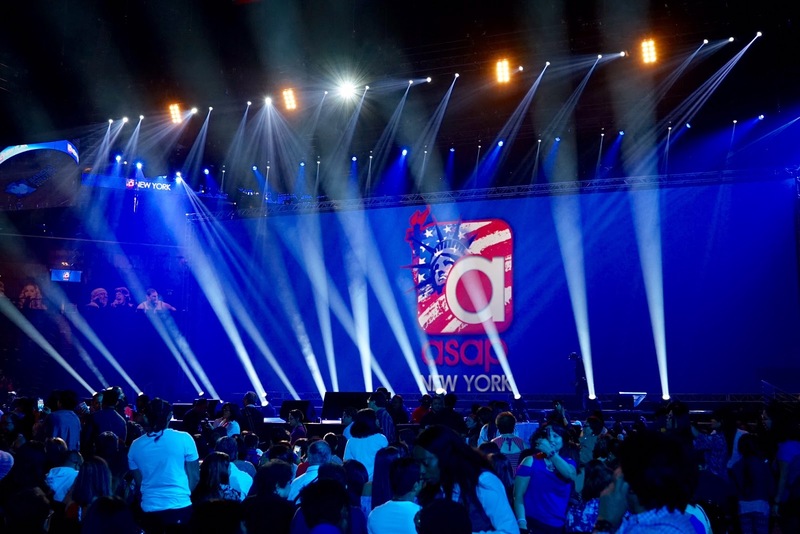 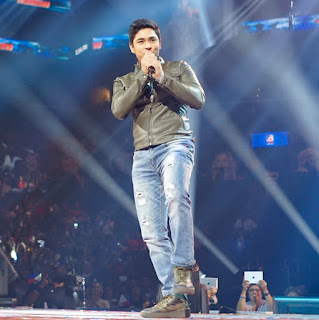 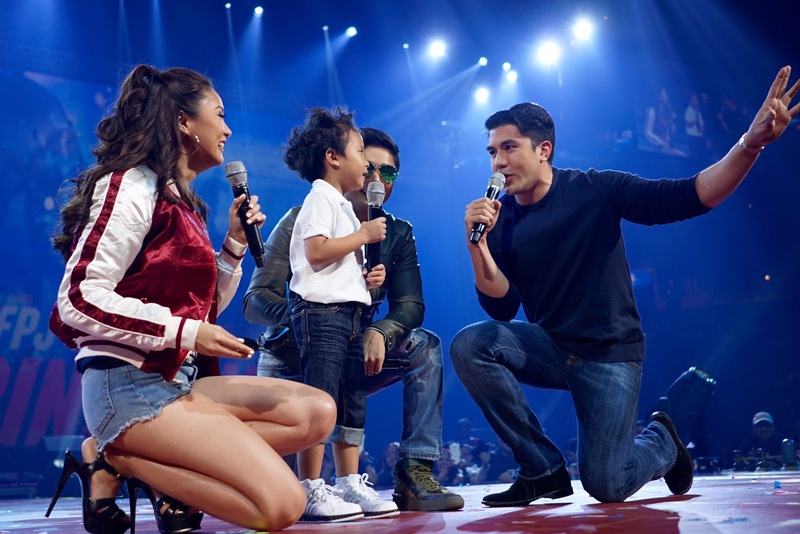 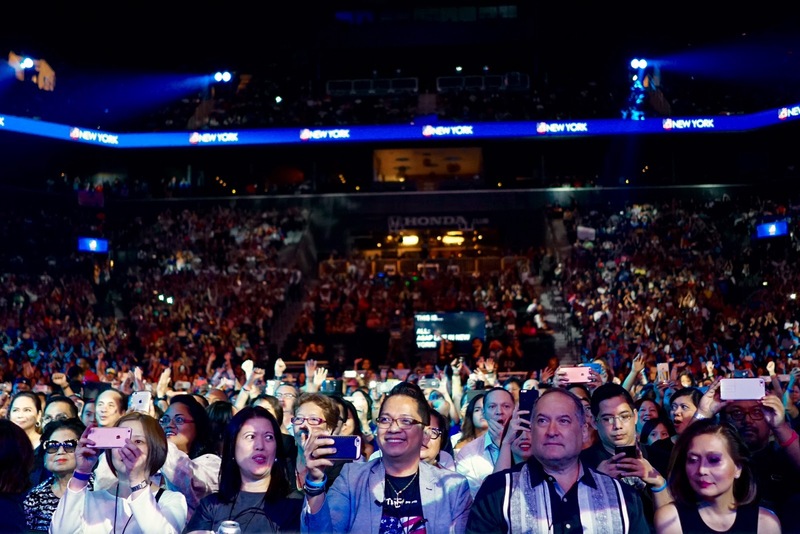 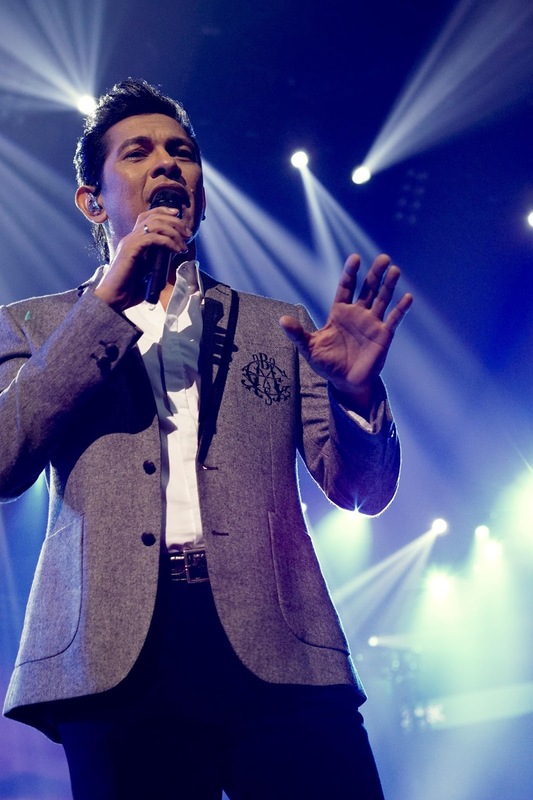 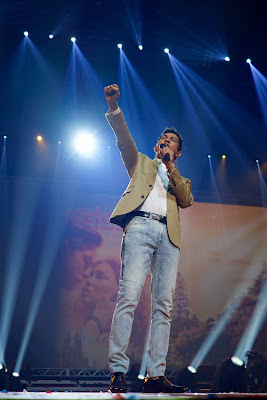 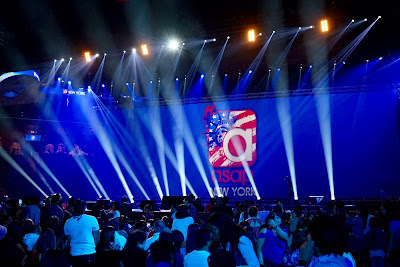 ABS CBN - The Filipino Channel (TFC) presents ASAP Live In New York at the Barclays Center in Brooklyn. 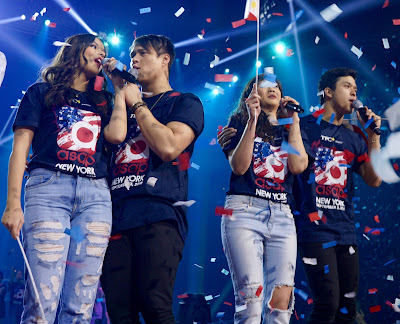 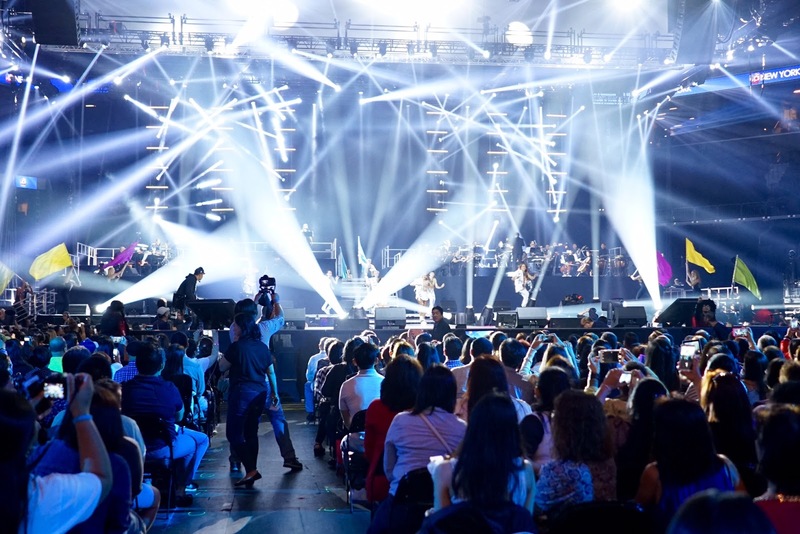 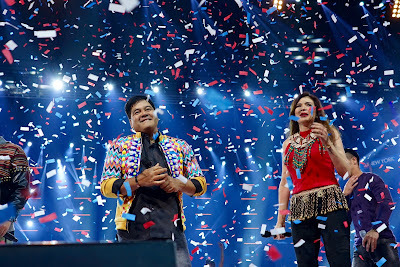 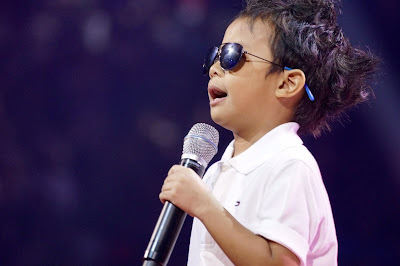 Featuring: Angeline Quinto, Billy Crawford, Daniel Padilla, Daryl Ong, Elmo Magalona, Enrique Gil, Erik Santos, Gary Valenciano, Gerald Anderson, Janella Salvador, Jason Dy, Jay-R, Jolina Magdangal, Jona, Kathryn Bernardo, Kim Chiu, Klarisse De Guzman, Kyla, KZ Tandingan, Liza Soberano, Luis Manzano, Maja Salvador, Martin Nievera, Morissette, Piolo Pascual, Yeng Constantino, Zsa Zsa Padillla with special guests Coco Martin & Onyok, Vice Ganda, Ms Universe Pia Alonzo Wurtzbach and Ms. Charo Santos-Concio, with the ABS-CBN Philharmonic Orchestra under the baton of Gerard Salonga. 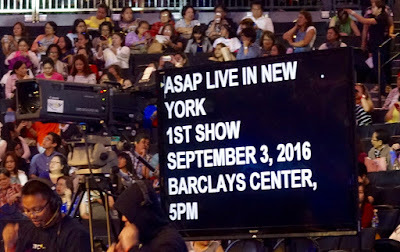 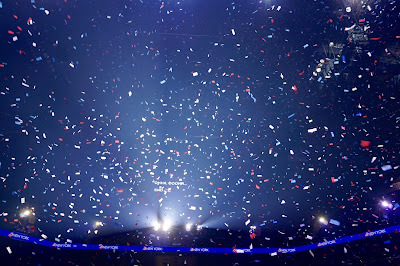 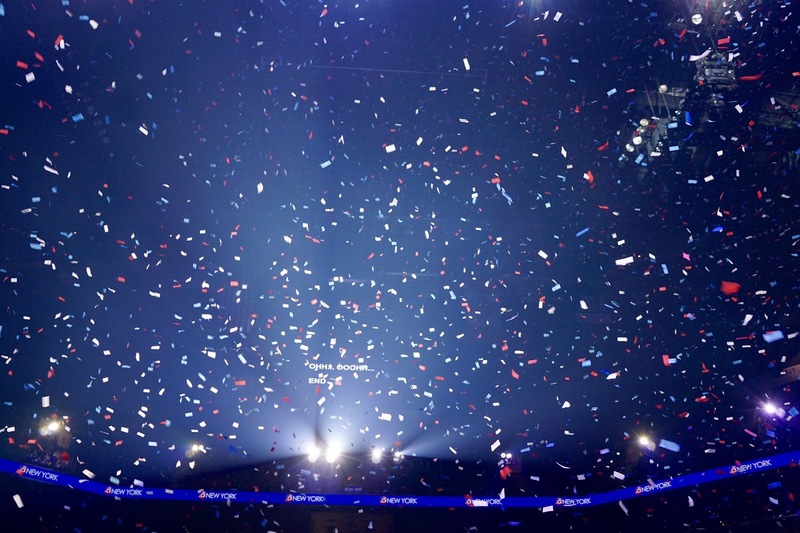 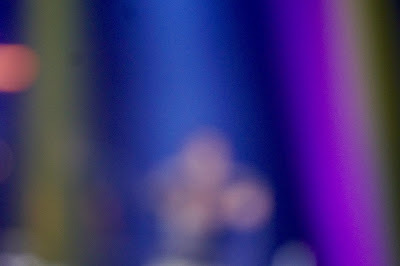 September 3, 2016. New York.